At Atlantis Dental Care, our mission is to consistently serve our patients by providing comfort, stability, and esthetic improvement in an atmosphere that endorses the uniqueness and dignity of each patient. We are dedicated to excellence in technical skills, persistent education, and detailed compassionate care. With integrity, we educate and champion our patients' journeys toward the highest level of dental care that they have personally chosen for themselves. Please take a moment to meet the outstanding team that helps us accomplish this mission every day. Dr. Cantwell graduated from Ohio State University College of Dentistry. After completing dental school, he completed an advanced dental residency in oral, periodontal, and endodontic surgery. Commissioned in 1997 as a Dental Officer in the United States Air Force, Dr. Cantwell cared for military families and retirees while stationed both home and abroad and was awarded several military decorations. In 2001, Dr. Cantwell was awarded Dental Officer of the Year for all of the United States Air Force in Europe. Following his military service, Dr. Cantwell opened his private practice as a Boise dentist, settling with his wife and five children in Idaho to be closer to their extended family. Dr. Cantwell is an active member of the American Dental Association. After hundreds of hours of post-graduate study and testing, Dr. Cantwell was awarded the prestigious Fellowship in the Academy of General Dentistry certification (FAGD), one of only 10 dentists to achieve this in the Treasure Valley and fewer than 5% of all dentists nationally. He is an experienced dental implant surgeon, a member of the American Academy of Implant Dentistry, awarded Fellow of the International College of Oral Implantologists (ICOI), and has completed the Misch Implant Residency with training in advanced bone grafting and implant surgery. 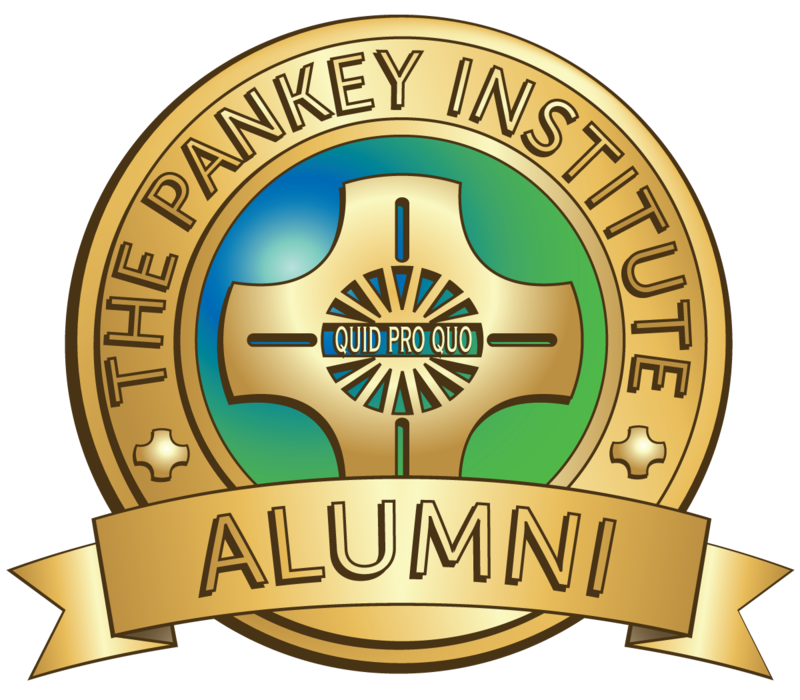 Dr. Cantwell is also one of a small percentage of dentists who have completed postgraduate training at one of the world’s premiere continuing dental education institutes, The Pankey Institute for Advanced Dental Education. He is one of only three dentists in all of Idaho to hold this distinction. The comprehensive examination you receive in this office will probably be unlike any you have received before. Dr. Cantwell is married with five children from ages 7 to 18 years. Their nicknames are Buddy, Gus, Shark-Bait, Peaches, and Boo. They also have four outdoor cats, Kimchee, Sushi, Ginger, and Bobby Wasabi - don't ask. Dr. Cantwell enjoys golf, studying Roman history, scuba diving, backpacking, reading, target shooting, and above all, goofing off with five wonderful squirmy kids who always beg him to tickle them. Bonnie attended Idaho Falls VoTech and received her dental assisting certification from the Center for Professional Development in Scottsdale, AZ. 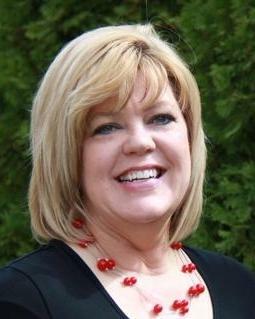 A veteran to comprehensive dental care, Bonnie is no stranger to complex and varied dentistry. Starting out as an assistant for many years (she won't allow us to say how many), she now uses an intimate knowledge of patient care to aid patients in coordinating their dental care. Full of fun and a treasure trove of dental experience, Bonnie is an expert in helping you organize your treatment needs. Bonnie has worked for several outstanding dental offices during her career and has a first-class understanding of advanced dentistry and bite disorders. She is a key member of our team, Bonnie is a heart of our office, or at least a very important lung, or maybe even a kidney (she does filter a lot for Dr. Cantwell). Lois is a 15-year veteran of dentistry and has been with Atlantis Dental for two years. Starting out as a chairside assistant, she now uses her clinical experience serving patients in the front office. Lois can help you with financial and insurance questions. She always has a smile and an upbeat attitude for every patient. 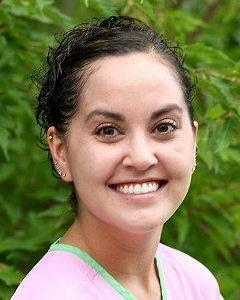 You’ll never meet a more kind and gentle hygienist than our lovable Erin. She follows in the footsteps of her older sister, also a hygienist. Erin works with our team to make sure that your experience is nothing short of perfect. She is highly requested, and has a great singing voice as well. An Idaho girl through and through, Erin loves to get out and go. You might catch her backpacking in the Sawtooths, mountain biking at Camel’s Back Park, or down at BoDo with her husband and three daughters grabbing a bite to eat. Although after this last set of twins it you may have to wait a while to see them out at BoDo. "I love meeting and getting to know new people and families. I enjoy helping people achieve oral health and maintain it for a lifetime." 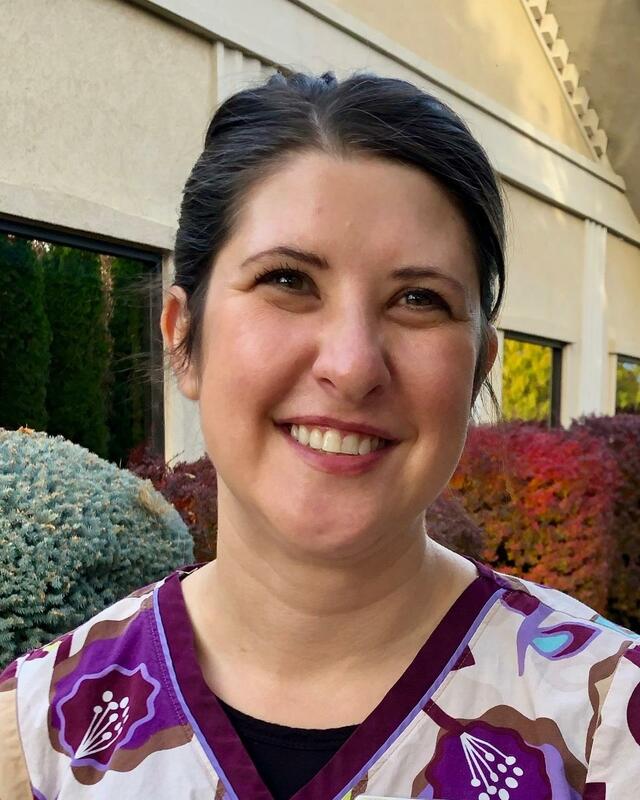 Jacque is a graduate of Clark College of Dental Hygiene in Vancouver, WA. She has also received Advanced Laser Training in Chicago, IL. Jacque received the Outstanding Graduate award from her graduating hygiene class and is a member of the Sigma Phi Honor Society of Dental Hygiene. Jacque grew up in Missoula, MT, but lived in Michigan for 30 years. 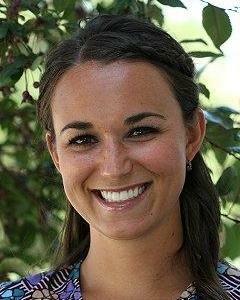 In 2013 she moved back to the Boise area to be near her parents. She loves sports, especially Michigan State. (I know, I know, but she’s still a good person. I think…). She enjoys spending time with family, hiding and exploring the area. Jacque is married with two grown kids and a brand new grandson. I love making a positive difference in the life of others. I have dreamed about being a hygienist since I was a little girl. I love it! Hailey was so passionate about starting a career in dental hygiene that she graduated early from high school to attend dental hygiene school. In fact, she has wanted to be a hygienist ever since she was a little girl. After working and interviewing at over a dozen dental offices, she finally found Atlantis Dental Care, a practice that she loves! She takes the time to get to know her patients individually so she can do everything possible to help them achieve their goals for a healthier smile. Hailey is a native of Eagle and loves to spend time traveling with David, her husband. In her free time she also loves to bake, golf and take care of adorable little baby daughter. Heather is a seasoned dental assistant. She completed her certified dental assistant training at Idaho State University. Over the past fourteen years, Heather has assisted on everything from the smallest restorative cases to the largest of technical surgeries, including bone grafts, dental implant placements, and full mouth reconstructions. Sometimes we think Dr. Cantwell just closes his eyes and lets Heather move his hands while he takes a nap. She loves what she does and does it efficiently while having the biggest of hearts for the patient’s comfort. Nikole is an 18 year veteran of dentistry. She loves it almost as much as racing motor cross and half-pipe snowboarding. Always ready with a smile and an easy going attitude, everyone loves Nikole. But don't bet her in cards. This sweet face hides an assassin. She will take ALL your money at Texas Hold-em. The proud new owner of a Bulldog puppy courtesy of her teenage son, she is thankfully too busy to play cards with us right now. Dental Assistant Amber. She grew up in Boise and loves cheering on the Broncos. We stole her away from the semiconductor industry. Amber is both Brains and Ballerina. We are excited for all our patients to meet her. She has a big heart and the kindest of spirits. Amber is an all-star assistant and loves all the new procedures and using our state of the art technology to make the patient's treatment comfortable and efficient. Amber brings a fun spirit to the office and loves dentistry! PS: She also wants her boyfriend to propose. So Keilan if your reading this, get it in gear Man!